Wow! 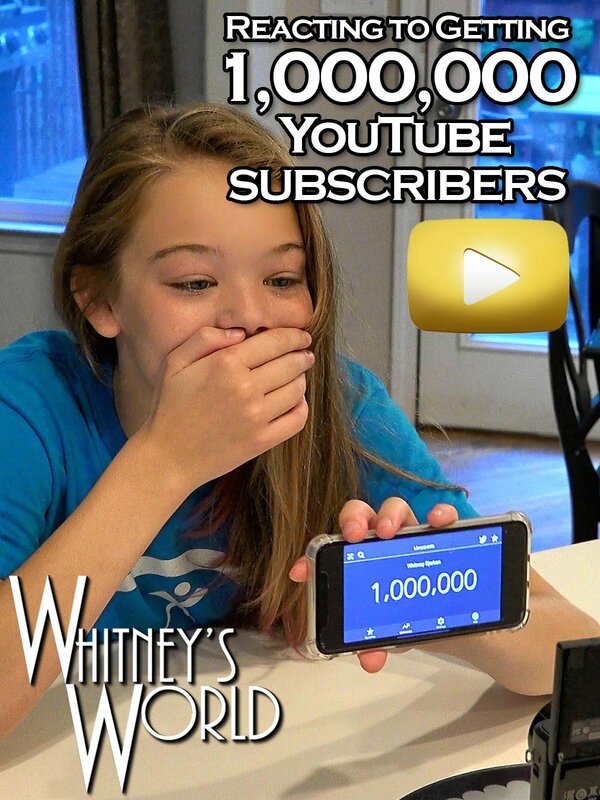 One Million Subscribers! I can't believe it! Thank you for all of your support and for watching my videos!